SECUMAR reserves all rights including the rights of photomechanical reproduction, the duplication and distribution via special processes (e.g. data processing, data carriers, data networks). A use of the contents beyond the borders of the copyright law is strictly prohibited. 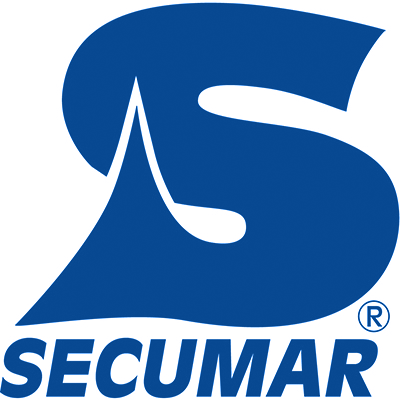 ® SECUMAR, ALPHA, ARKONA, BOLERO, CONTRA, DUO PROTECT, JUMP, Neptun, SECUFIT, SECULUX, SECUMATIC, SECUTRONIC, SECUMAR BOLERO, SECUMAR NAUTIQUE, SECUMAR ULTRA, SECU, SURVIVAL, « S », TETRA, SCOUT are registered trademarks of Bernhardt Apparatebau GmbH and Co.